I’ve received a number of emails over the last few months from persons who began to look for or watch the Canadian Broadcast of HEARTLAND series that I’ve mentioned in my blog posts…! They were all so glad they found a good, clean, family series to watch with their family! [above image] ~ Season 7 Heartland in production! 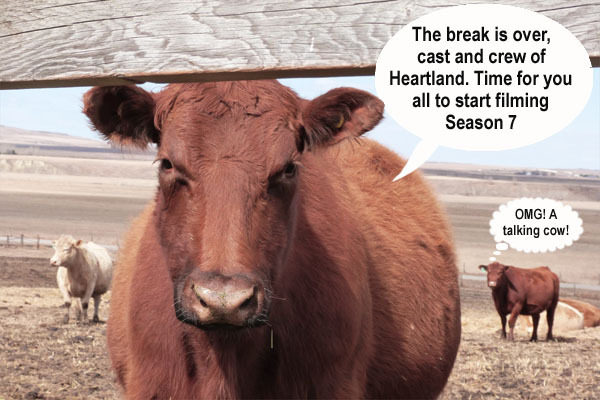 Heartland Season 7 in production..! [see above image]………………………………. 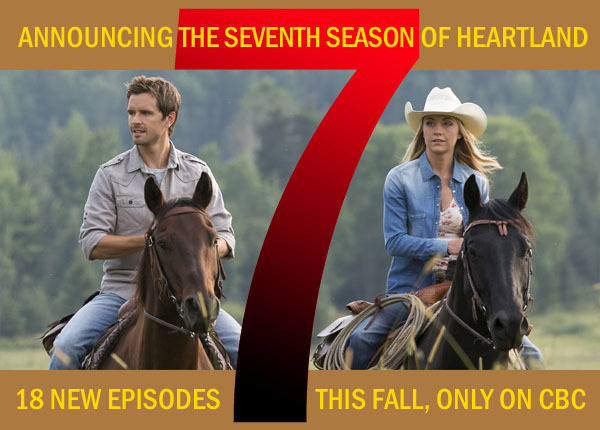 HEARTLAND Season 7 in production http://www.cbc.ca/heartland which means 6 seasons of Heartland is out there in public domain in form of TX show series & DVDs….. So, Season 7 begins on Canadian TV [cbc] this fall. You can keep up with the HEARTLAND saga on their blog http://www.cbc.ca/heartland/blog/index.html ……………………….. 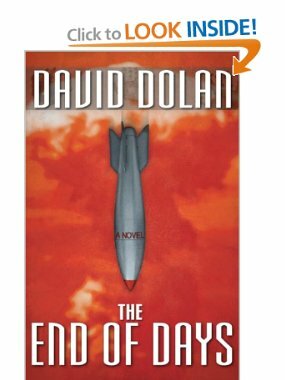 Recently, I’ve been reading David Dolan’s early 90s book “The End of Days” that Stewart Best & I discussed for years on Best-Taylor Audio Updates. However; David Dolan has updated/revised his incredible book to include updates in last 10 years & really increased the volume and accuracy of the final issue. 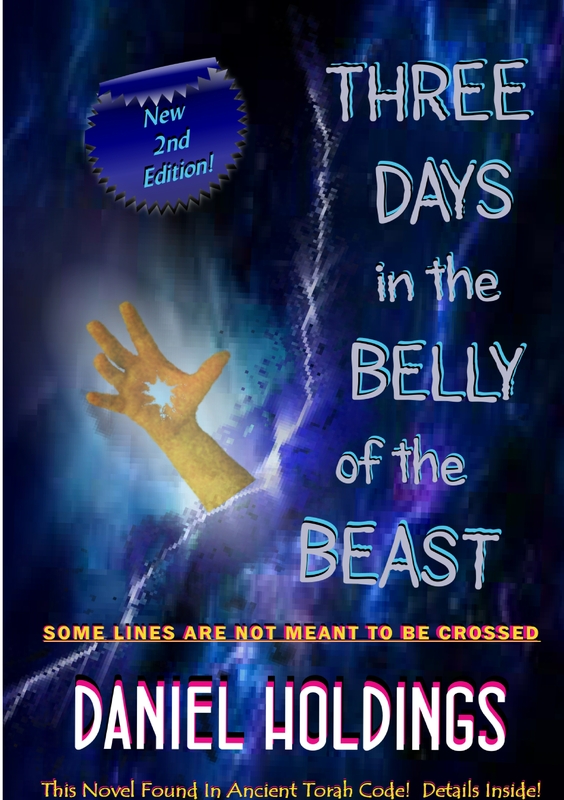 http://www.ddolan.com ……………………..
That David Dolan book looks like it may be a blockbuster!!! So much going on – not the least of which is the strange weather. The next county over from us had a 90 mile per hour microburst the other night. Thirty roads had to be closed due to falling trees, debris, etc. We need sweaters on – in mid May – amazing!!!!!! Larry did you see the latest Ocean Temp map?